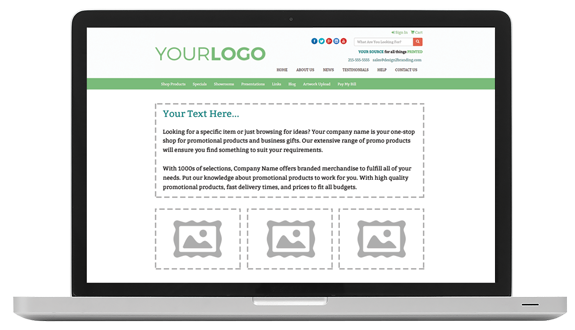 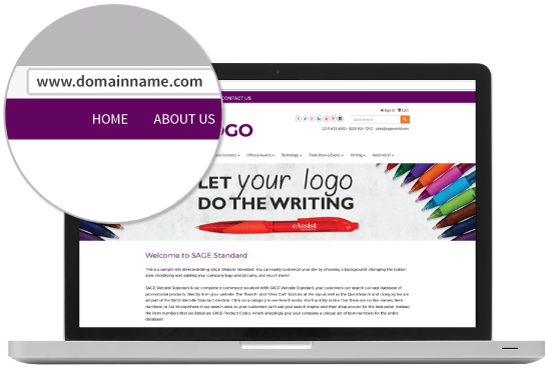 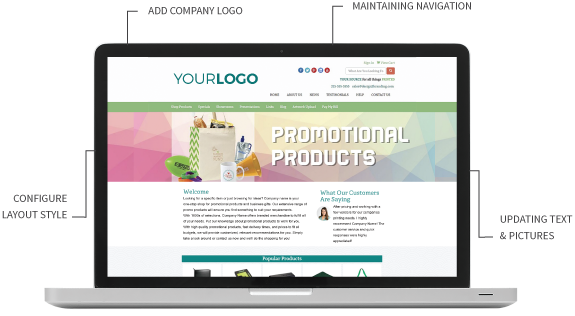 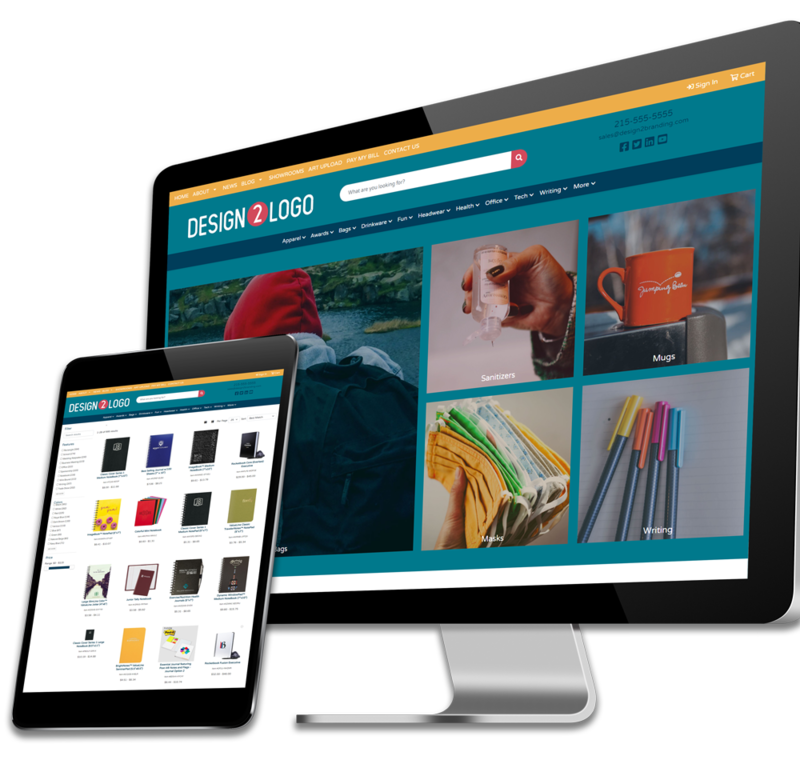 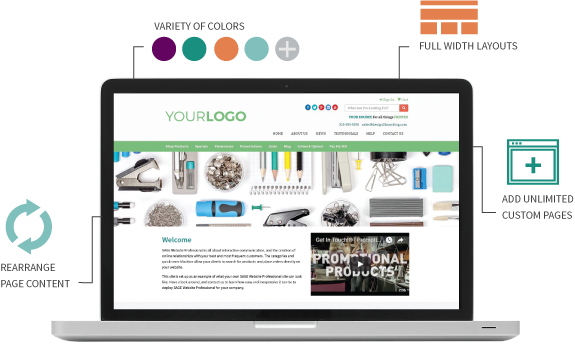 With more customization options, SAGE Website Professional showcases the best of your brand and boosts online sales. 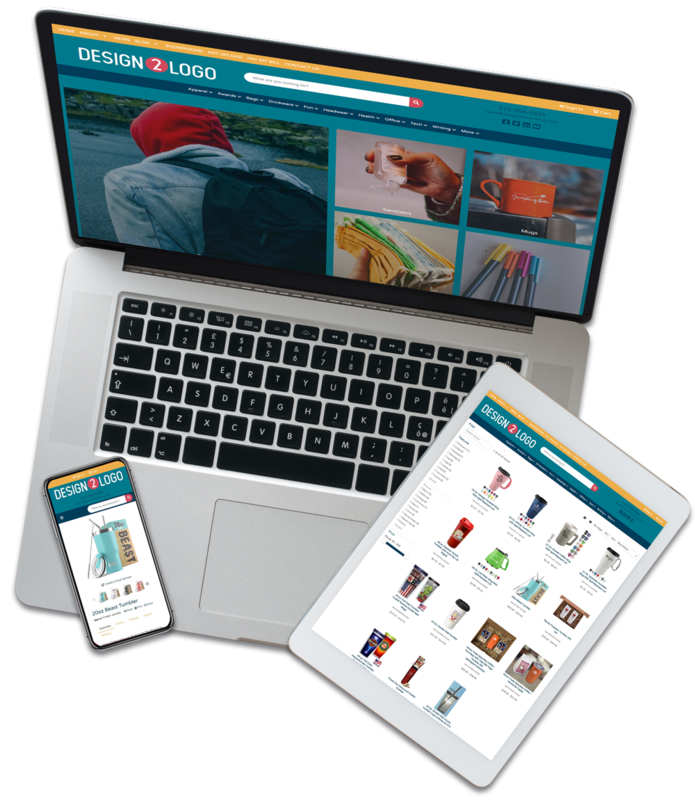 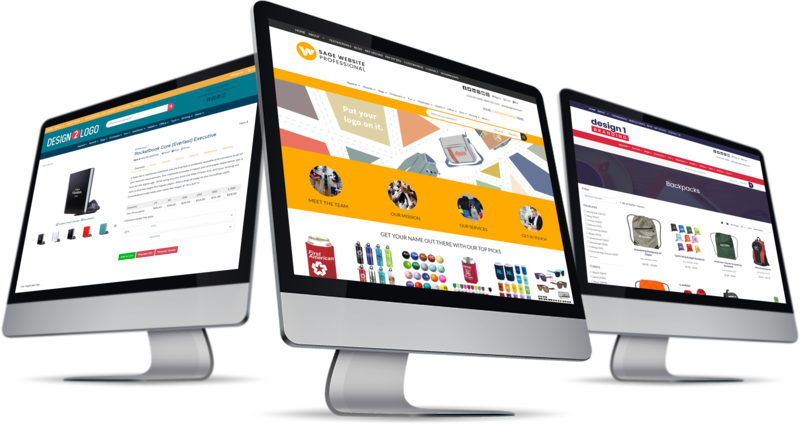 The responsive design ensures your website looks seamless across all devices. 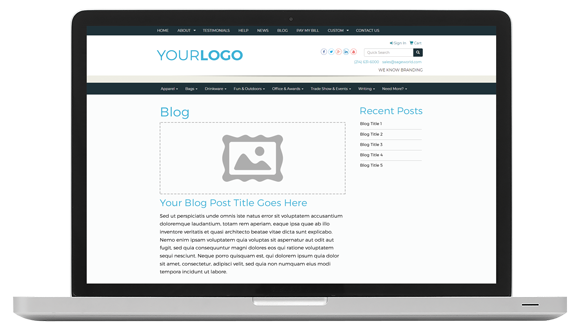 Add blogs, videos, and testimonials sections to attract more website visitors. 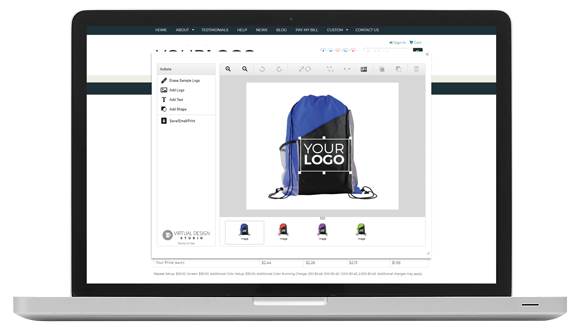 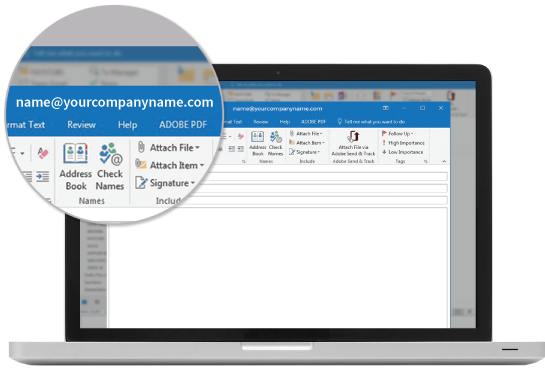 Easily host and include images, logos, and more with the File Library and create unlimited custom pages. 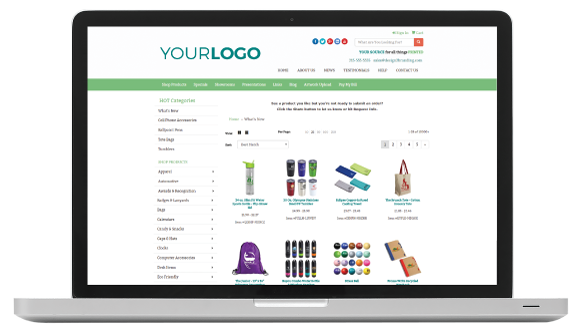 Create custom showrooms to showcase the products of your choice! Choose your products from SAGE Online or SAGE Web or upload your own. 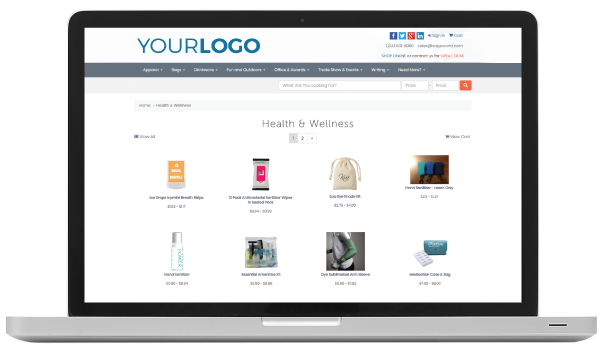 Build an unlimited number of showrooms, each with unlimited products.